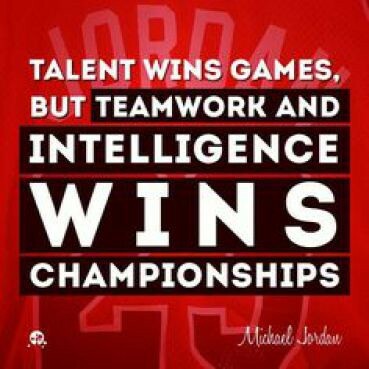 Great leadership and teamwork skills are not exclusive to business. Here's how LeBron made it to the top. With two championships and four MVPs under his belt, most can’t argue that Lebron James is the best active basketball player. He agrees. And some even claim he’s on the path to being the greatest of all time. But what’s more special than all of his success? How he does it. It’s because… he’s an all-around team player. 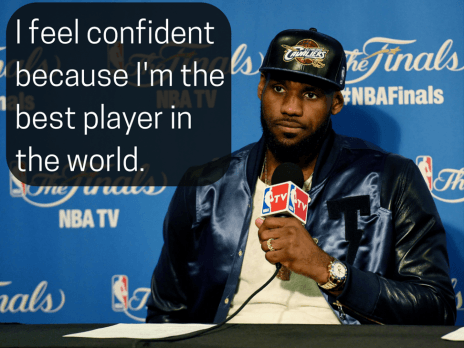 These are four lessons we can all learn from LeBron on how to structure and work with winning teams. When he’s off the court, the rest of the team performs significantly worse. How much more productive would we be if we all tried to make our teams better, rather than just ourselves? LeBron comes from a cursed city that’s not used to winning. The last major sporting event brought home was in 1964. With a simple mantra, LeBron is trying to inspire a city that has lost its hope. LeBron: Hardwork on 3. Together on 6. His team: 1, 2, 3, hardwork. 4, 5, 6, together. That’s how you be a true leader. Even Shaq thinks LeBron was the best leader he has played with. 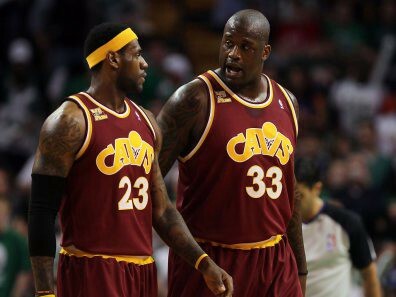 On playing with LeBron, Shaq has said “It was the first time I didn’t have to do everything”. Strive for your team members to say the same about you. While LeBron might be the best on his team, basketball isn’t a 1 versus 1 sport. The 2015 NBA finals proved this point where he just fell short of winning it all. And that’s because both his #2 and #3 where injured. How did LeBron respond to it? He carried the team. 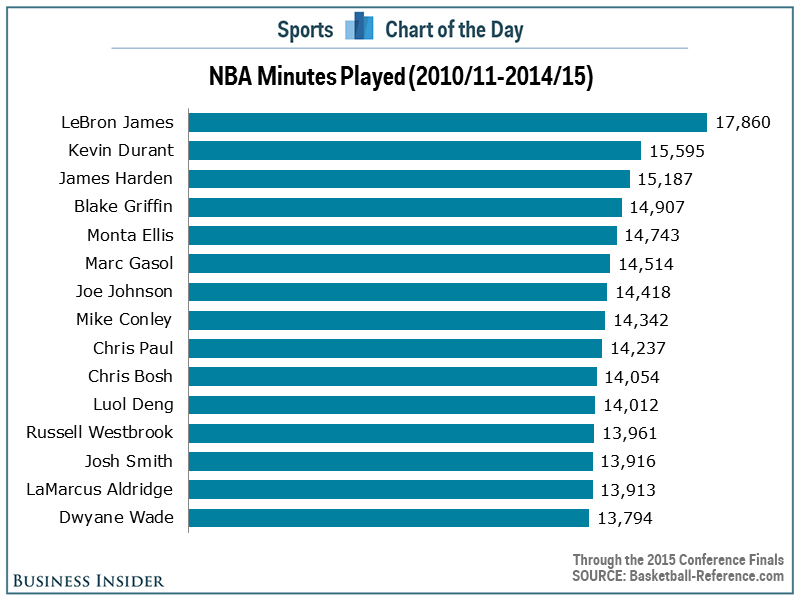 He puts in more minutes than everyone else, literally. 33% (or 2 of 6). That’s LeBron’s success rate in NBA finals. It’s not perfect, yet he’s still the best player on the planet. Why? Because being perfect isn’t the point. Failure teaches you what you did wrong. If you can learn from a failure and make improvements, you’ll have a better shot at the problem the next time you face it. Every new project I face is approached with the lessons I’ve learnt from my prior ones. It’s pretty simple. Be the LeBron in your team. That’s how you succeed. Published at DZone with permission of Gerry Claps . See the original article here.